Super Strong, Super Fresh, and Ultra Clear! MasterGlu adhesives make your builds and repairs unbeatable every single time! Guaranteed Fresh and Carcinogen Free! MasterGlu Thin, is absolutely the best specially formulated thin CA adhesive around. 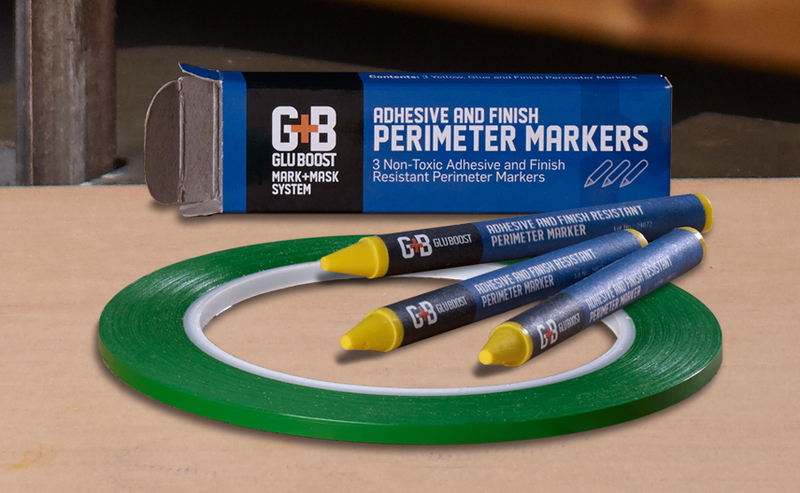 While using less product and cutting your work time by hours, MasterGlu Thin both wicks and wets, so more product remains on the surface, making MasterGlu Thin your ideal “go to” general purpose adhesive. 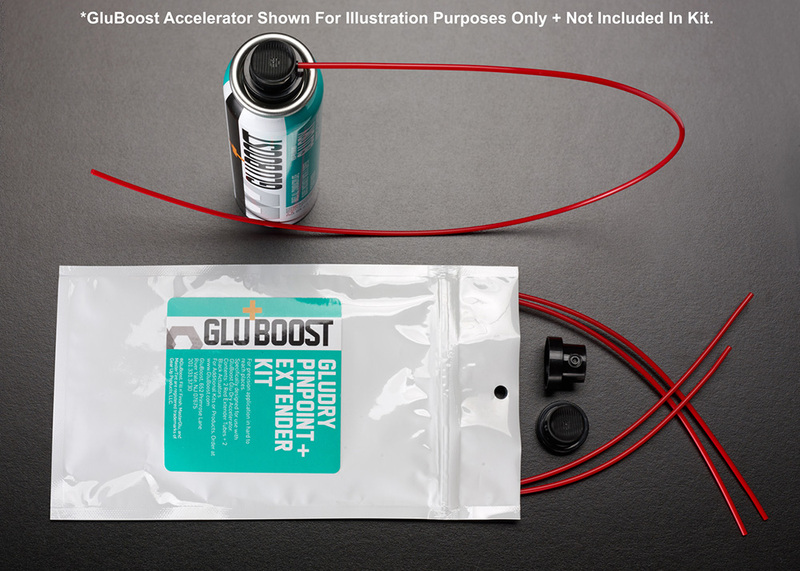 MasterGlu Thin – as a 100% high purity specialty CA – is absolutely the clearest, strongest, safest, and easiest to use, all-purpose thin adhesive ever! 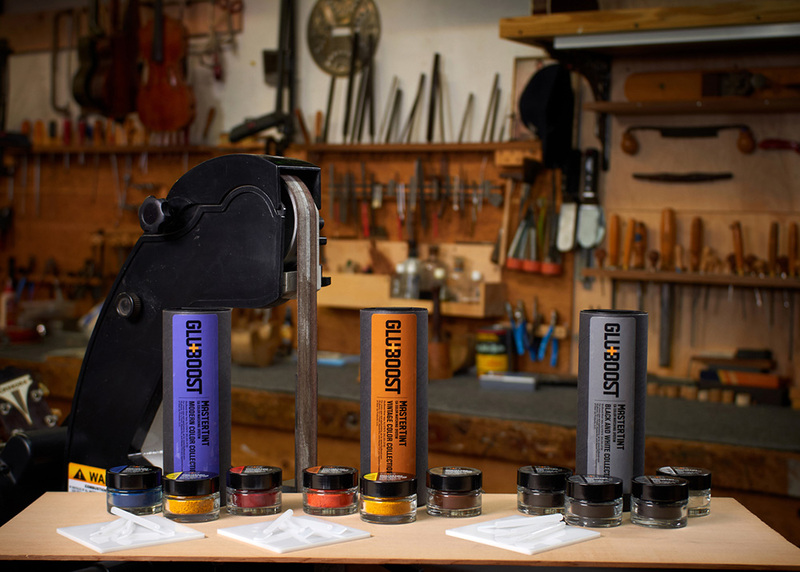 We at Wilkins Guitar Finishes use the GluBoost Family of Products for many different applications. The MasterGlu Thin and UltraThin are our go-to glues when the final details have to be perfect.